Well, it is clear that Drones are changing the way we explore the real space for good and for bad. These tiny flying machines can embark a HD video camera and take pictures everywhere. The interesting point for media artists is that perhaps they can change our way to make movies and documentaries. 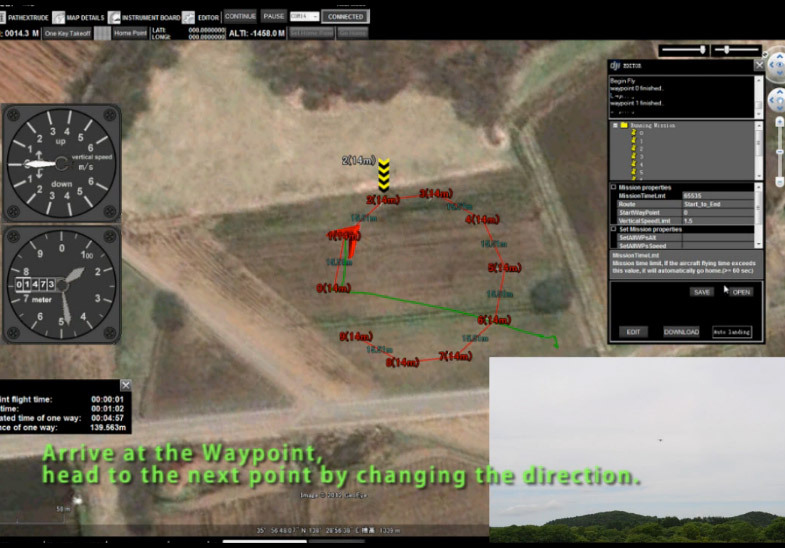 Yes, we can program the trajectory of a drone by defining a locative route based of a sequence of points of interest. Then why not programming a trajectory of the camera around a group of actors when the drones will be as small as mosquitos ?